Tom Arnold is Director General of the Institute of International and European Affairs, based in Dublin. He was formerly CEO of Concern Worldwide, (2001-2013). Tom Arnold is Director General of the Institute of International and European Affairs, based in Dublin. 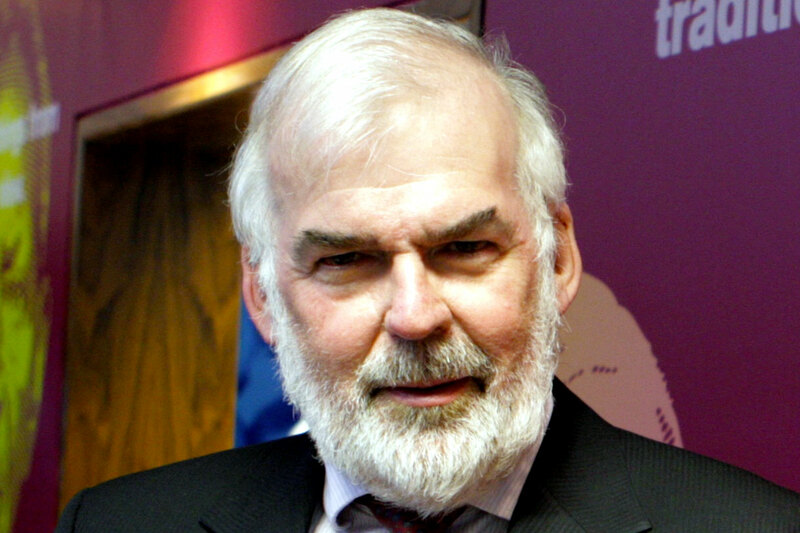 A former CEO of Concern Worldwide (2001-2013), Tom was previously Assistant Secretary General and Chief Economist in the Department of Agriculture and Food in Ireland. Tom has served on a number of high level bodies including the UN Millennium Project’s Hunger Task Force, the Irish Hunger Task Force, the UN’s Central Emergency Response Fund’s (CERF) Advisory Group, the European Food Security Group (EFSG) and the Irish Government’s Commission on Taxation. He serves on the Board of the Consultative Group for International Agricultural Research (CGIAR) charged with leading the reform of the international agriculture research system. He is a member of the International Food Policy Research Institute’s (IFPRI) Advisory Board. In April 2012, he was appointed by the Secretary General of the United Nations Ban Ki-Moon to the Lead Group of the Scaling Up Nutrition (SUN) Movement. He is Chairperson of the Irish Times Trust and a Director of the Irish Times, Ireland’s leading newspaper. Tom is a graduate in Agricultural Economics from University College Dublin and has Masters Degrees from the Catholic University of Louvain and Trinity College Dublin. He has received Honorary Doctorates of Laws from the National University of Ireland and Science from University College Dublin.